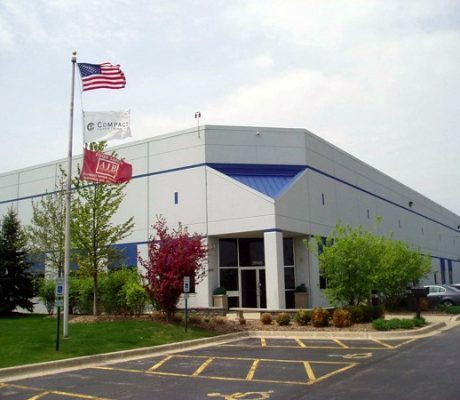 Manufacturing & Logistics Career Fair | Compact Industries, Inc. 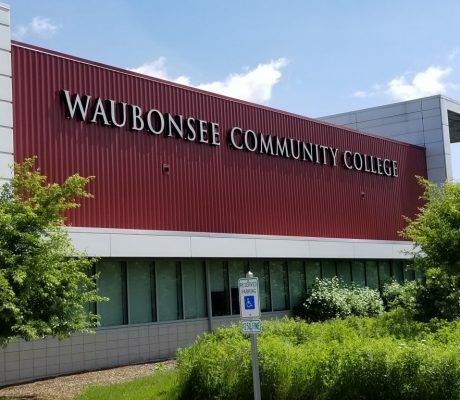 Compact Industries, Inc. participated in a Manufacturing & Logistics Career Fair, hosted by the Career Development Center at Waubonsee Community College. 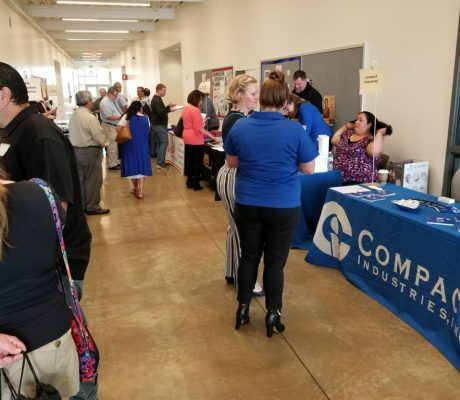 During this productive event, Compact Human Resources met some remarkable community residents, job seekers, and fellow businesses. 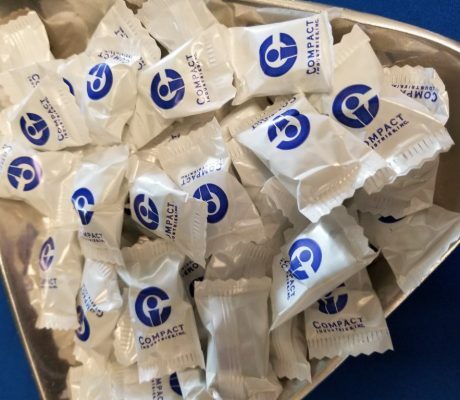 It is always rewarding to promote the employment opportunities available at Compact Industries, Inc.